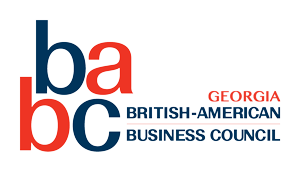 Come and network with your BABC cohorts, and maybe play an hour of golf! 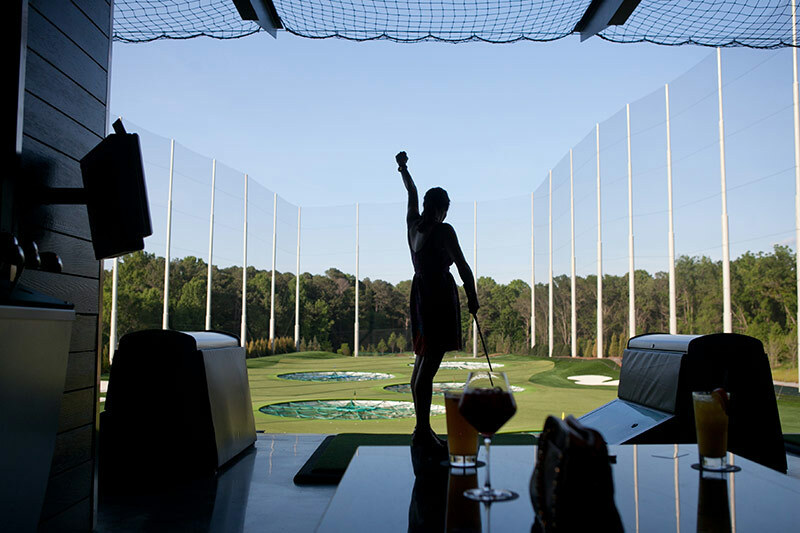 BABC’s TopGolf Network Night brings relaxed networking in a fun environment, with the option to play an hour of golf with up to 5 other people. By playing golf, you’ll get to know people more closely by spending an hour together in one of the of the TopGolf driving range bays. Golf clubs are provided, and no experience is necessary! TopGolf is a new concept in golf, where you can score points by hitting targets out of the course. It is not taken too seriously: music is played along, and drinks are served directly to your booth. When you are not golfing, you can network with the broader group in TopGolf’s well-appointed Bar. If you prefer not to play golf, you simply stay networking in the bar! Members: $10 without golf; $20 with golf (includes one hour). Non-members: $15 without Golf; $30 with golf. Registration in advance is encouraged.